Dr. Shimanovsky graduated from the highly regarded Oregon Health & Science University School of Dentistry in 2000. Since becoming a dentist Dr. Shimanovsky has continuously attended advanced education seminars and hands-on classes to keep abreast of latest developments and techniques in various aspects of dentistry, including courses with the prestigious Aesthetic Advantage Institute of New York. She is currently an active member of American Academy of Cosmetic Dentistry and International Academy of Oral Medicine and Toxicology (IAOMT). Dr Shimanovsky offers all phases of dental care with special emphasis on cosmetic and reconstructive dentistry; she takes great pride in providing quality oral healthcare in a supportive and pain-free environment. 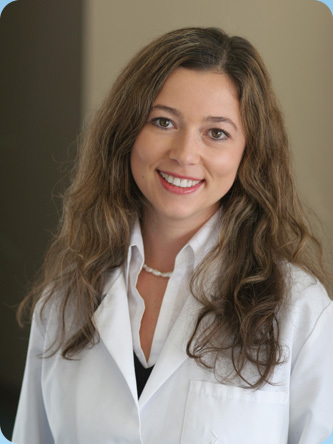 In her spare time, Dr. Shimanovsky enjoys spending time with her husband and two children. Offers all phases of dental care with special emphasis on cosmetic and reconstructive dentistry. She takes great pride in providing quality oral healthcare in a supportive and pain-free environment. AADvanced Dental provides gentle, family oriented dental care to adults and children. We realize that a lot of people expect dental procedures to be less than pleasant.